Picardy is a region located in the northern portion of France - the perfect spot for camping holiday. 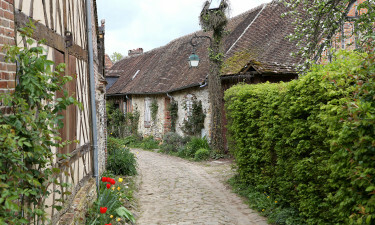 Tracing its history back at least to the Middle Ages, Picardy is now a very popular holiday camping destination thanks to its diverse geography and beaches located within the Somme district. Why Should I Camp in Picardy? Countless hectares of forests and woodlands. Sandy beaches that embrace the shores of the Atlantic. A choice of holiday camping sites perfect for the entire family. The culture of Picardy is quite unique within France and this region is home to some of the most splendid examples of Gothic architecture in Europe. Another interesting feature is that its geography is extremely varied. Some may choose a luxury camping resort close to the beach while others could instead prefer a location found within a tranquil pine forest or close to one of the many lakes which dot the region. From the rolling green pastures located in central Picardy to the famous vineyards which border the nearby region of Champagne, there are certainly a number of choices for any upcoming camping holiday. This luxury camping site provides its guests with a choice of high-quality mobile homes that are located on private pitches. Although it is found close to the Eurotunnel from Europe to England, nature and wildlife abound. Other aspects of camping luxury to be enjoyed here are free Internet, on-site restaurants and numerous leisure activities. This family-oriented holiday camping site offers all of the conveniences of home within splendid natural settings. Activities such as football, fishing, tennis and sailing are all possible. As this resort is quite close to battlefields of the First World War, there is a considerable amount of history to appreciate. Please contact LUX-camp for enquiries regarding luxury mobile homes. Many luxury camping sites are close to the beaches found within the northern area of Picardy. This coastline borders the English Channel. 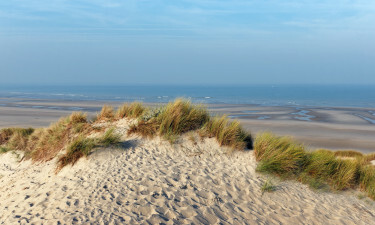 The shores are notable for their fine sands and private settings. 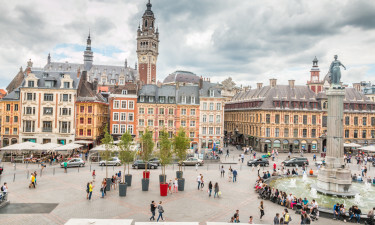 There are numerous lakes within this region and as opposed to other areas within northern France, mountains are replaced with verdant green pastures and gently rolling hills. The three largest cities within Picardy are Aisne, Oise and Somme. Other urban districts not to be missed include Amiens, Laon, Noyon, Chanuy and Soissons. Many of these locations boast spectacularly unique architecture and visiting such cities during any camping holiday will provide a stunning glimpse into the past.